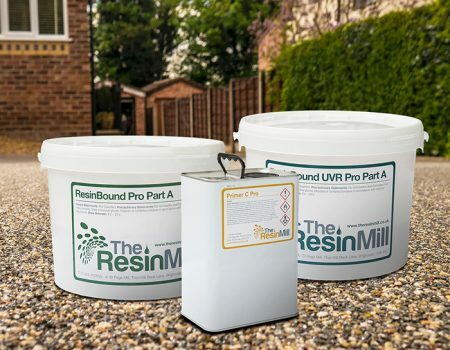 The Resin Mill offer a huge range of resin samples that are available in stock for next day delivery. 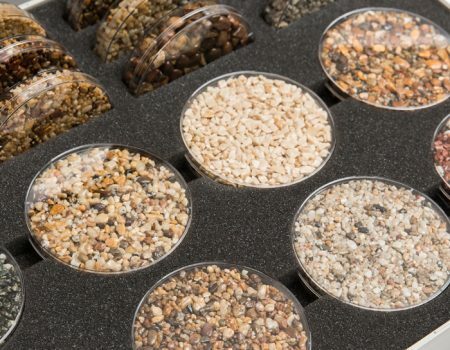 Our wide range of colours are made from our dried aggregates range and bound with our quality resin to give your customers the most comprehensive colour choice available. 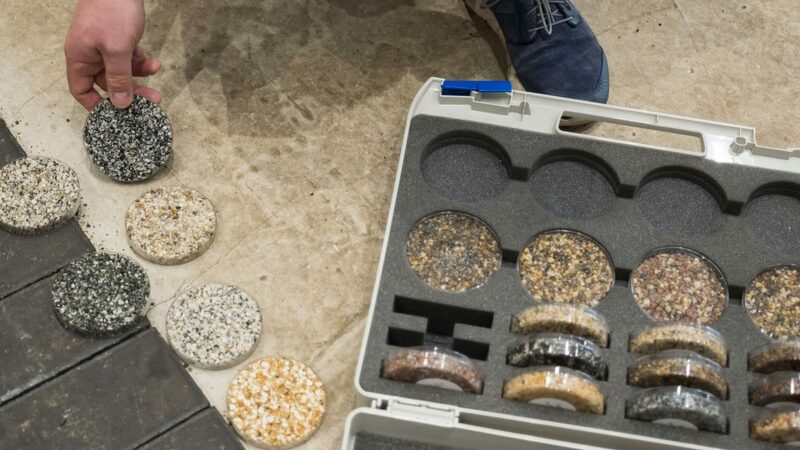 With different textures and finishes we have endless solutions for your projects. 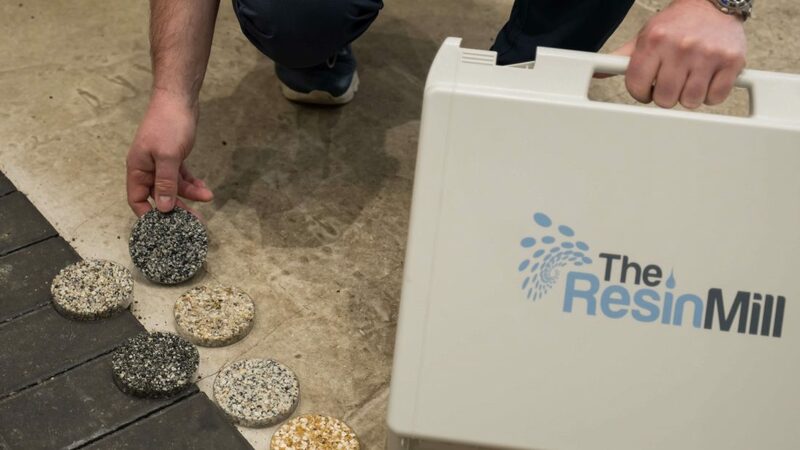 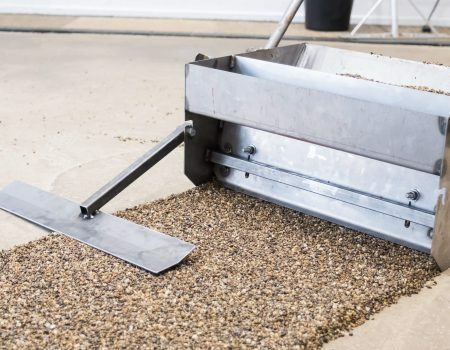 As leading resin bound and resin bond suppliers, we make all of our samples in house. 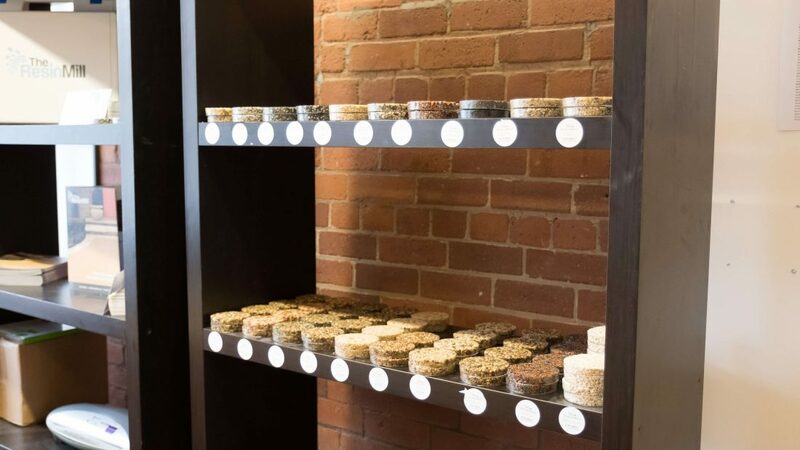 We can therefore easily colour match and create bespoke and specific colour swatches to suit your customers needs. 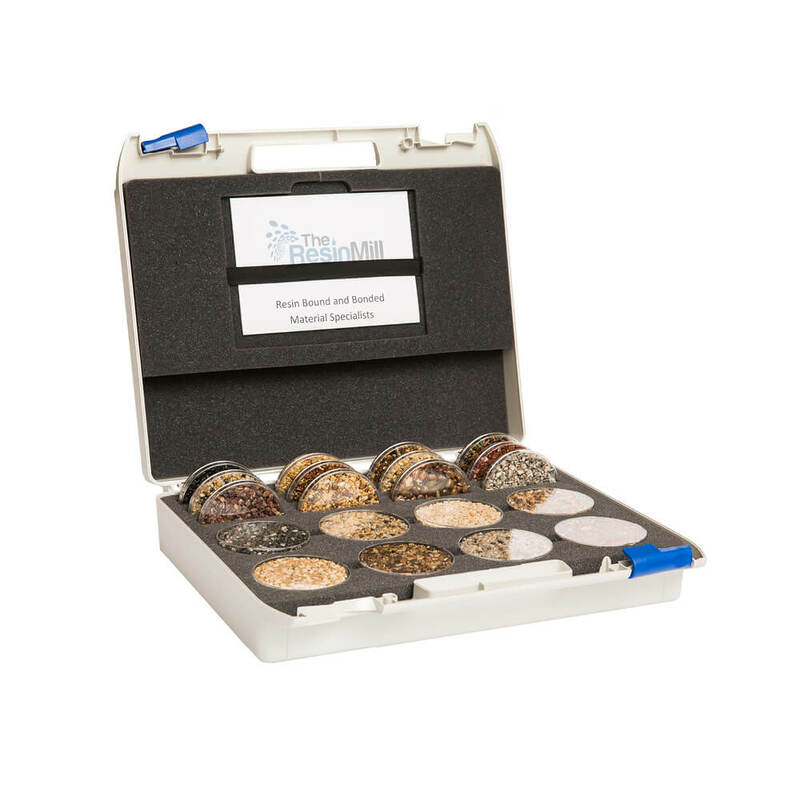 Call us today on 01484 400855 and speak to us about your sampling needs!